​Manchester United have reportedly shortlisted three defensive targets ahead of the summer window as they look to significantly strengthen their back line, while the club also continues to be linked with Juventus winger Douglas Costa. Despite uncertainty about who will be manager long-term, signing at least one new defender appears to be United's summer priority ahead of the 2019/20 season. The Old Trafford club has been linked with comfortably more than 40 defenders over the last two seasons. But a report from the Daily Mirror implies that their options have been whittled down to just three, with the question now whether or not they will get of the deals over the line. Napoli centre-back Kalidou Koulibaly remains the obvious name. The imposing Senegalese international is viewed as one of the best defenders in Europe at this moment in time. It would, however, likely take a world record bid of at least £90m to buy him. Nikola Milenkovic, who was watched in international action by Jose Mourinho in 2018, is another potential target who keeps cropping up. The giant Serbian also has the added bonus of being versatile enough to operate at right-back as well as in the middle and reports in recent months have placed an estimated £50m price tag on his head. 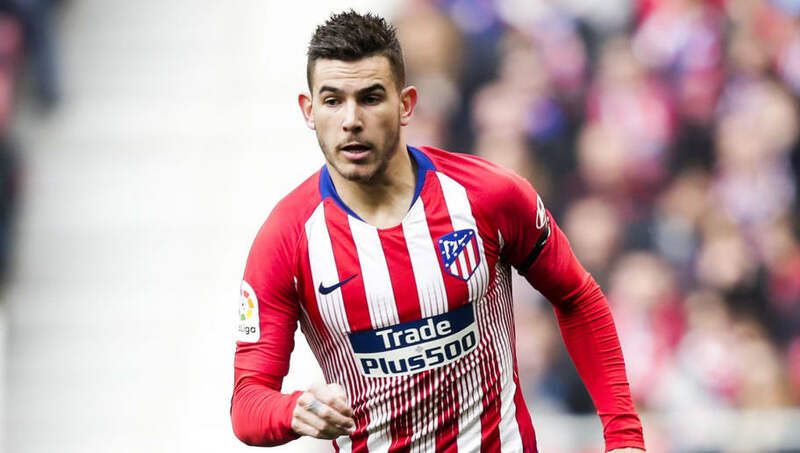 The third option named by the Mirror, and one who has been less talked about up to now, is Atletico Madrid's Lucas Hernandez. The 23-year-old won the World Cup last year as France's starting left-back but has continued his migration into the centre of defence this season. The report notes, however, that Hernandez would probably be more expensive than Milenkovic. Whether United will attempt to bring in additional specialist full-backs this summer remains to be seen. Ashley Young recently signed a one-year contract extension but will turn 34 before the start of next season, while Antonio Valencia is currently due to be out of contract in four months.